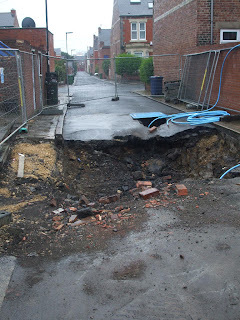 A few photos of a hole that opened up in the back lane of Addycombe Terrace in Heaton during the recent floods. 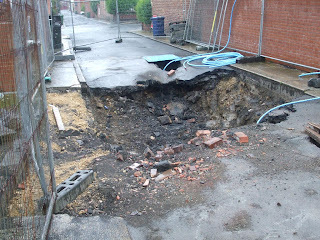 At the height of the storm, the deluge caused a water pipe to burst and the back street to crumble under the strain. 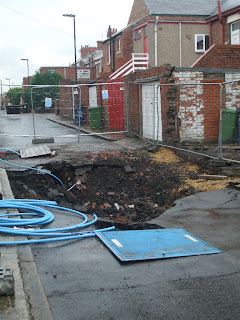 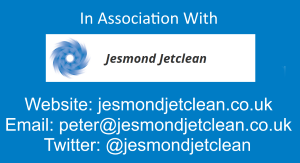 More on the story here Evening Chronicle - Flash flooding causes chaos across Tyneside.